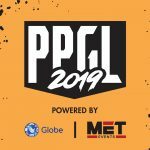 Here's everything you need to know about the Philippine Pro Gaming League 2019 Grand Finals. 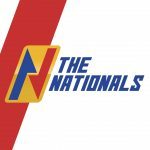 The Nationals, the country's first franchise-based esports league, has officially launched its inaugural season! 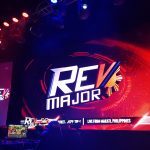 Here are all the results from last weekend's REV Major 2018 multi-title fighting game tournament. Here are the eight games that will be featured at this year's EVO 2018. 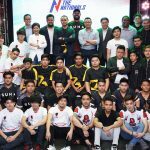 We checked out the Bandai Namco booth at ESGS 2016 and got to play Sword Art Online: Hollow Realization, Little Nightmares, and Tekken 7: Fated Retribution for the Playstation 4.